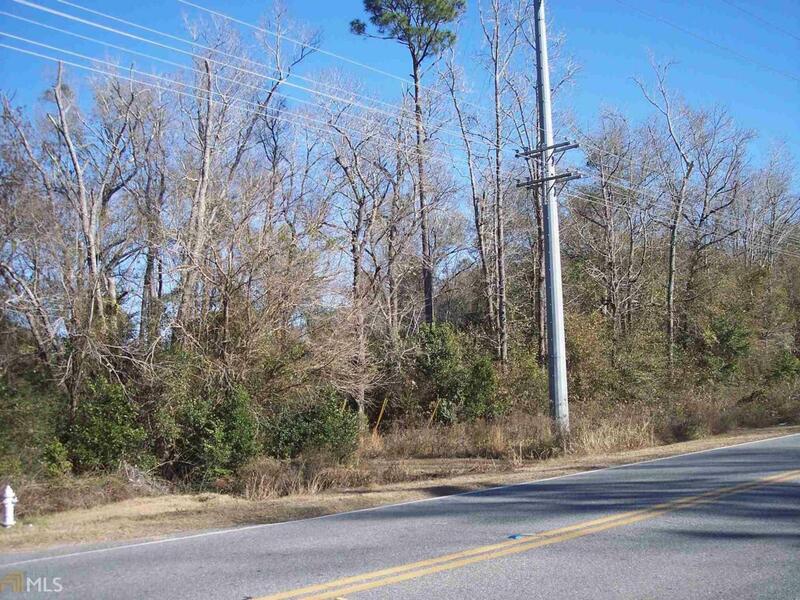 Land in city limits convenient to town, restaurants, hospital and doctors. Listing provided courtesy of Sheppard & Pace Real Estate. © 2019 Georgia Multiple Listing Service, Inc. All rights reserved. Information Deemed Reliable But Not Guaranteed.